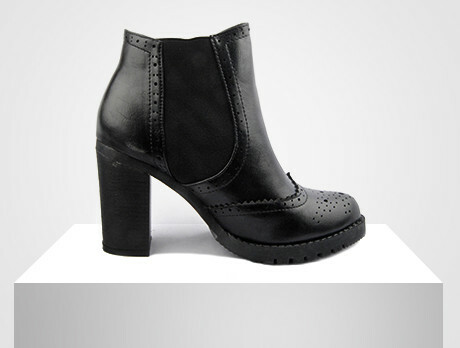 When it comes to staples, a pair of leather boots forms a vital part of a woman's wardrobe. Brought to you by our style-savvy experts, here's a curation of elegant, winter boots in seasonal hues and every height. Take a bold step with the assertive tartan print duos, and be ready to tackle the frozen commute in style.